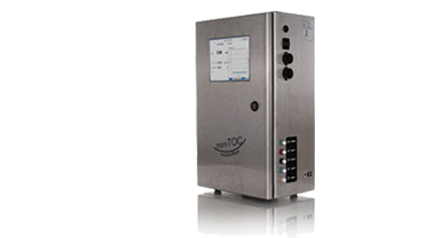 TOC Analysers Pharmaceuticals, Semiconductor, Power, Other. Now Measure 3 Streams of water Online with one single instrument. 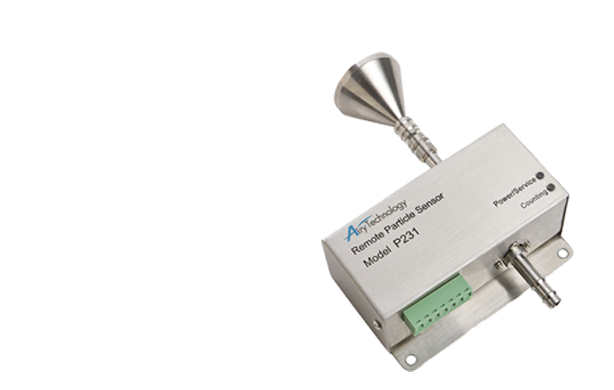 Airborne Particle Counters For Cleanroom Monitoring. 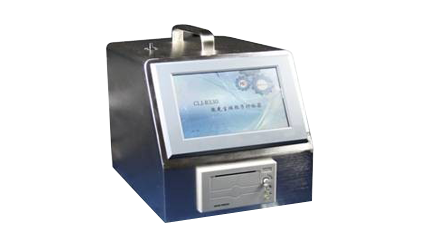 Remote Particle Counter For Cleanroom Monitoring. 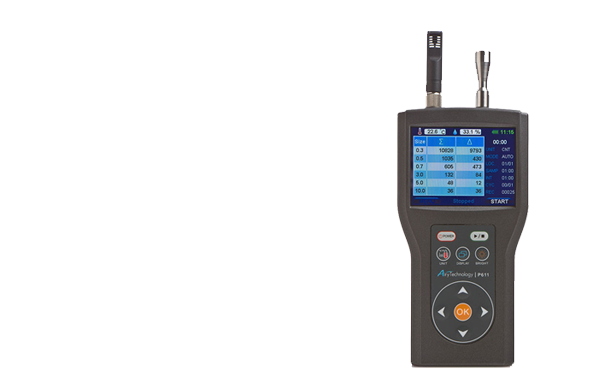 Handheld Particle Counter For Cleanroom Monitoring. 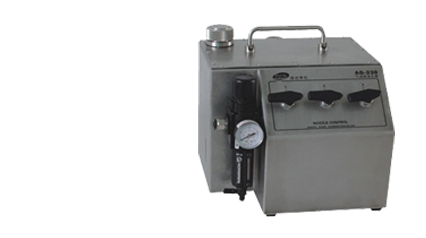 Liquid Particle Counters For particle counting in injectables. 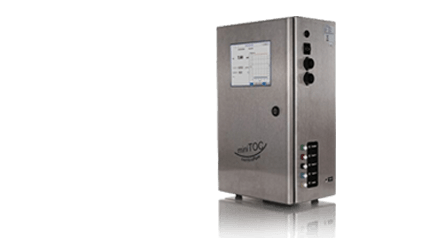 Introducing the membraPure TOC Analyser from Germany, to measure TOC levels Online in upto 3 streams of water with a single instrument !! 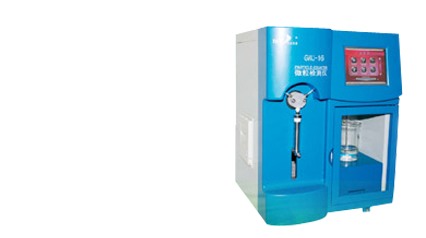 - No need for any reagents etc. 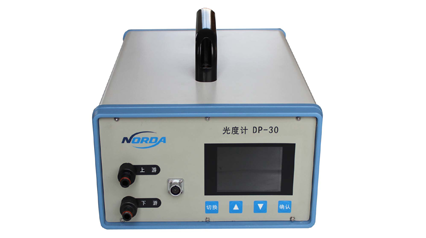 Norda PHOTOMETERS have been testing manufactured and installed HEPA and ULPA filters around the world for many years. 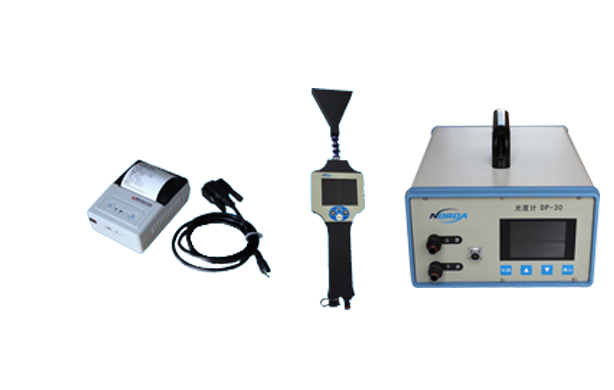 This photometer is packed with many advanced features you might need to test, record and print the results of your Filter Testing, strengthening your compliance to ISO 14644-3 and all other global cleanroom, containment system, and filter manufacturers Standards. 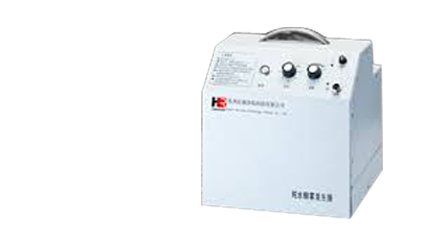 The Model CLJ-B1030 is the latest particle counter from Honri Airclean with a flow rate of 100 LPM. 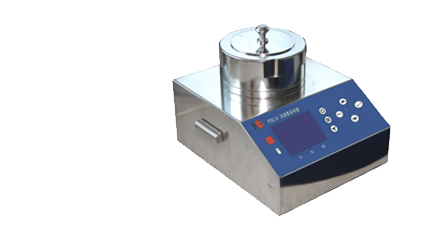 It has a user-friendly interface and a high-resolution colour touch screen that is very easy to use. It is enclosed in a stainless steel casing. It counts particles in 8 size ranges simultaneously. It is battery oprated and very portable. It has a built-in printer.